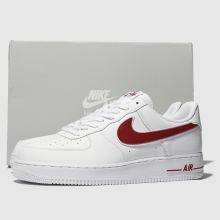 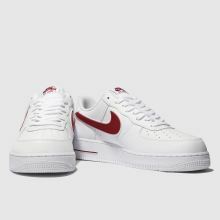 Make a sharp entrance this season by copping the Nike Air Force 1 07 3 silhouette. 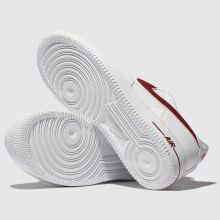 Arriving with a premium white leather upper, perforated detailing and red accents adorn for a street-ready feel. 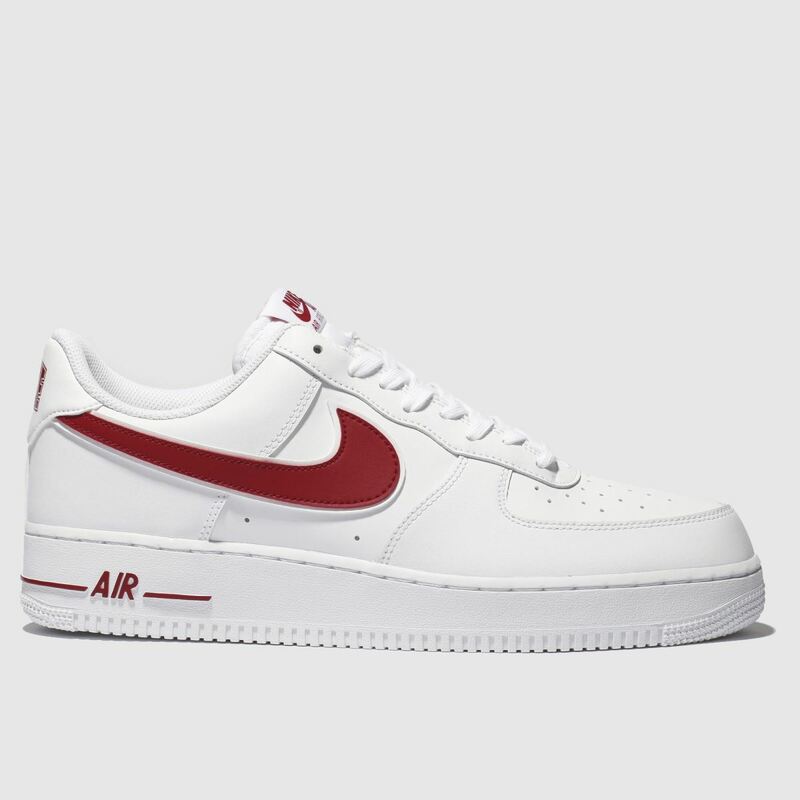 Swoosh branding and a NIke Air sole complete the look.